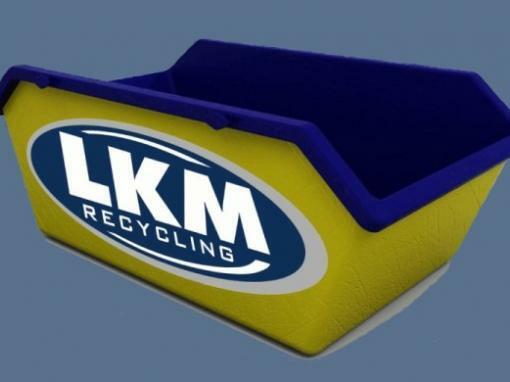 Welcome to LKM Recycling, one of the UK’s leading Total Waste Management Solutions Companies. 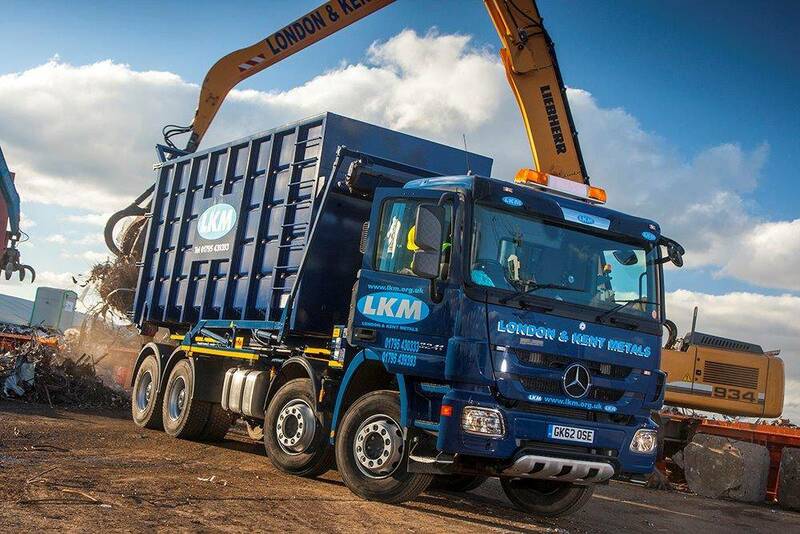 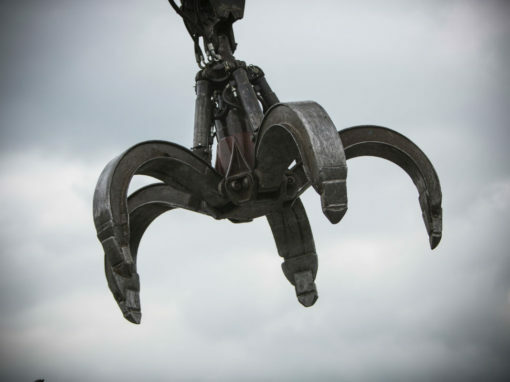 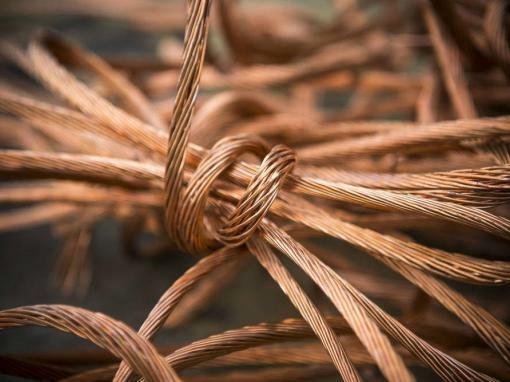 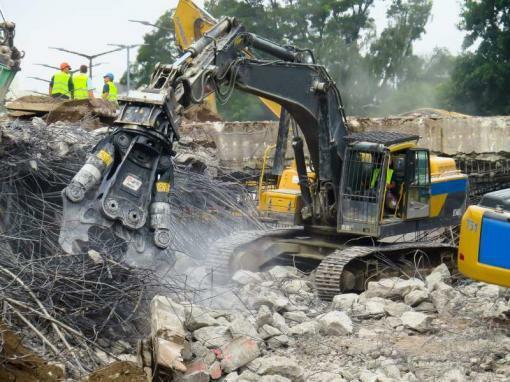 At LKM we have over 35 years experience in the waste recycling and scrap metal industries, using our vast knowledge we are in a perfect position to help you make the most out of your waste streams. 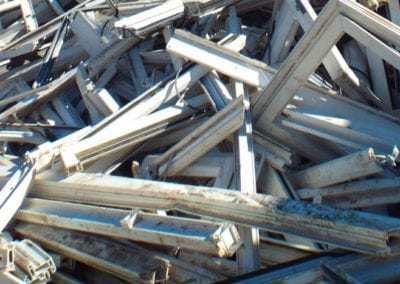 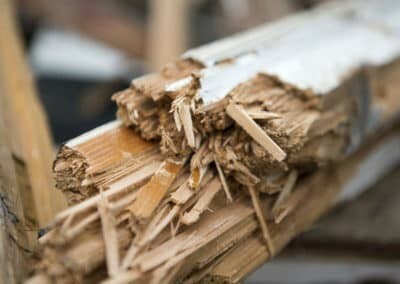 We buy and sell a range of materials, finding flexible, innovative and cost effective solutions for our clients and helping them on the path to becoming cleaner, greener and more efficient. 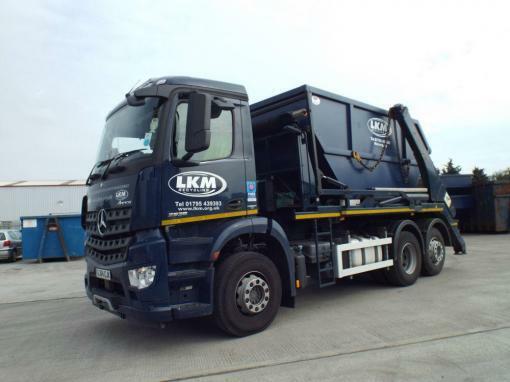 Our outstanding customer service team are always on hand to offer advice on any aspect of your recycling needs and have the requisite skills and experience to help you find efficient, cost effective solutions. 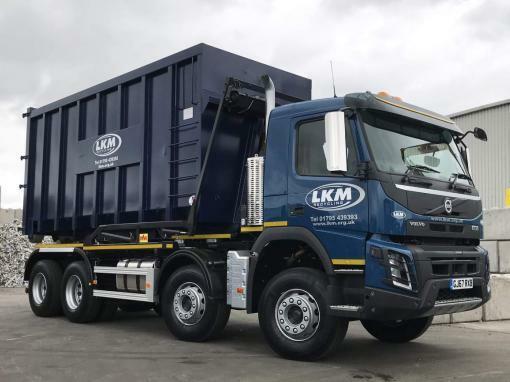 We are dedicated to recycling and always operate with our customers’ best interests in mind, offering innovative solutions at prices that make sense. 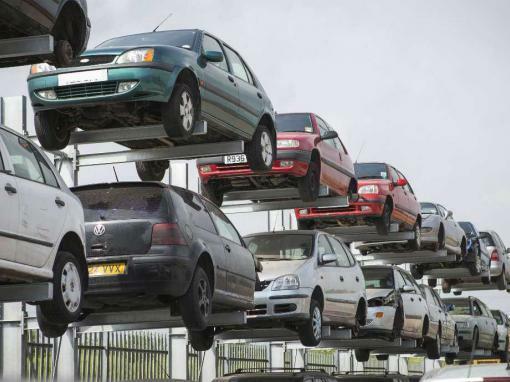 We are extremely proud of the service we offer and our track record speaks for itself. 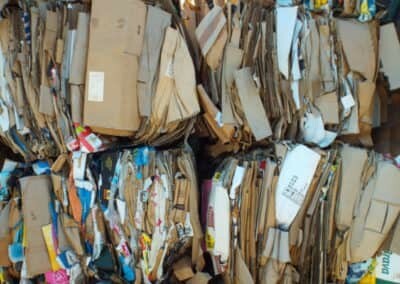 Rather than paying for their waste materials to be removed to a landfill, our customers can sell to us, saving and making money simultaneously. 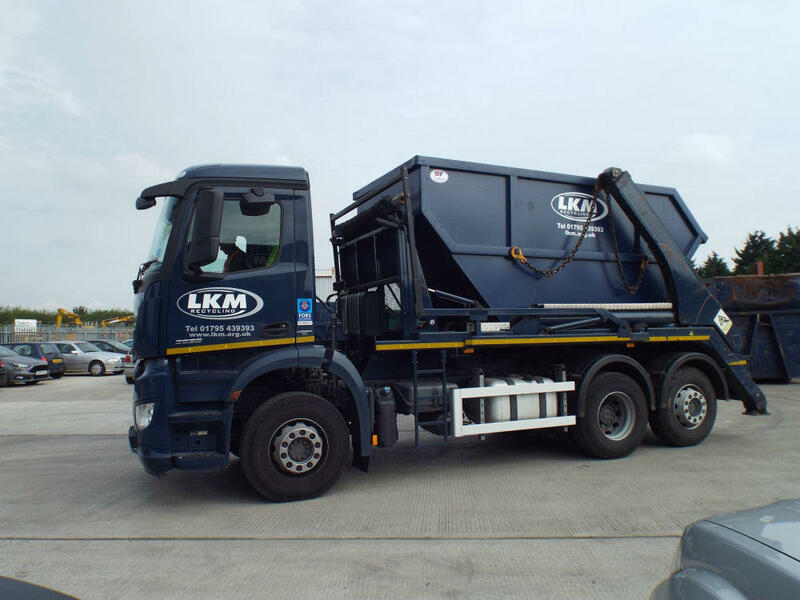 Companies both large and small can benefit from our services, with savings ranging from a few hundred pounds per month to over two thousand. 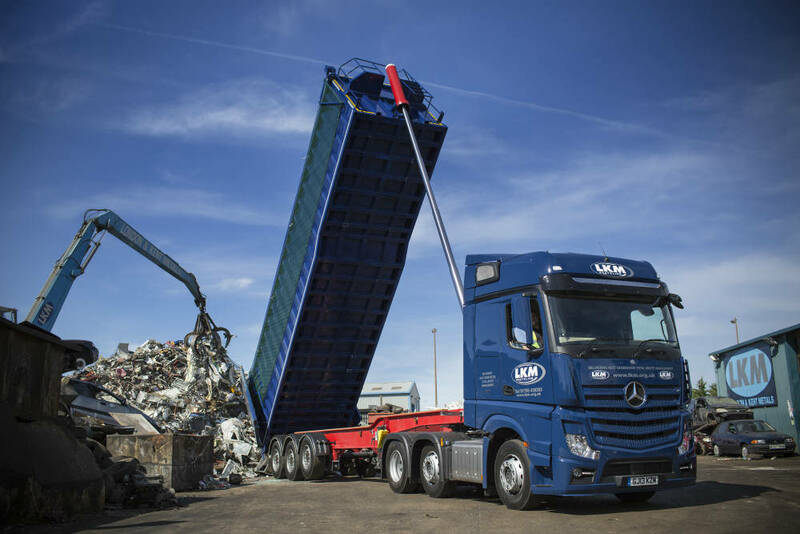 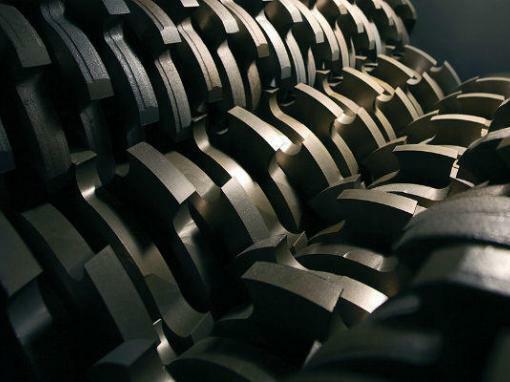 Our experience in the industry has shaped the way we work and we use our past triumphs to inform our current practices, ensuring that we stay on the cutting edge of recycling and offer innovative solutions for the future.